Luxury and convenience. 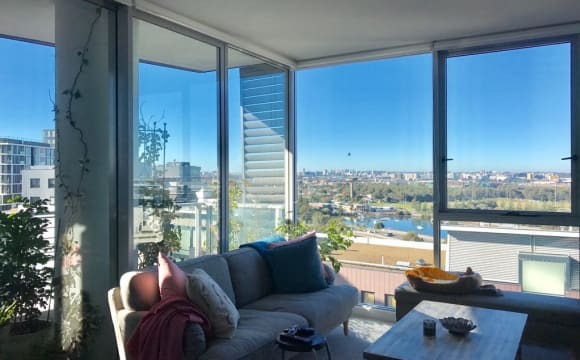 About the apartment: This 2 bedroom apartment is located in the discovery point next to the Wolli Creek station. 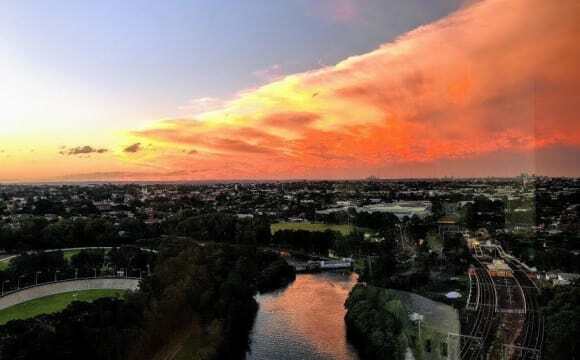 It's the most iconic place to live in the Wolli Creek area with a trains station, shops and restaurants just downstairs. The apartment has 4 swimming pools and 4 gyms that meets all your workout needs. It comes with the central air conditioner in each individual rooms. Penthouse style apartment located on the top floor of the building, it has a stunning view of the city, river and parks. NBN100 is included and you will get the fastest Internet speed NBN can provide. Aldi, Woolworth, cafes and everything you need is just at your doorstep. The room: The room is fully furnished with a King sized bed and a super large built-in wardrobe. It has an air conditioner and all the home appliance (fridge, washer) are brand new. You will be sharing the bathroom with 1 person who is a full-time software engineer. 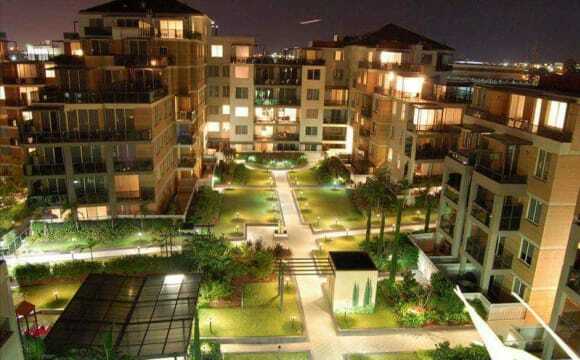 This is a place that combines high standard living and convenience all in one. The price for a single person is $395 all bills included. With a couple or two people is $445 also all bills included. Available from 27th April! Min stay 2 months with 1-month prior notice. Note the price doesn't include carpark space. If you require a carpark, there will be an extra cost of $15 per week. Inspections will be held every Tuesday and Thursday at 6 pm. Please text me for additional inspection times. Brand New Master Bedrm w/private balcony panaramic views of River, parklands. 1 min walk to station, public Transports, variety of restaurants and cafes. Free outdoor + indoor pools, spa, bbq, fully equipped gym. Central A/Con! 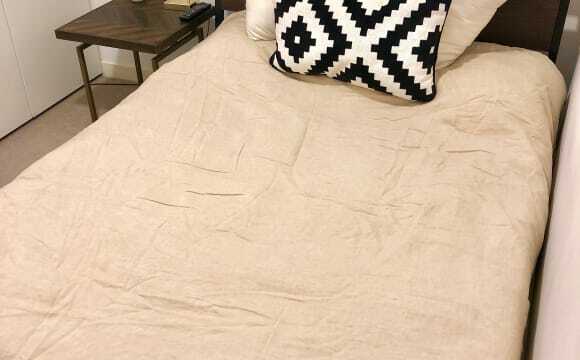 Room in a beautiful, sunlit apartment with private bathroom in Wolli Creek. The room is fully furnished with a queen bed, spacious wardrobe, air con/heating and WiFi with uninterrupted views of water and skyline. You'll be watching the sun sunrise every morning and a gorgeously lit skyline by night. 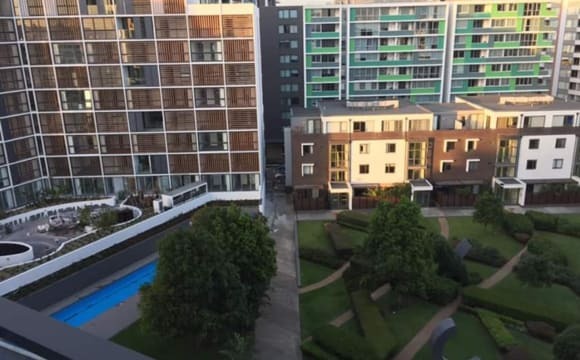 You will be within 12 minutes by train to both the Airport and the City, Wolli Creek train station is located 200m from the apartment building. You will also have access to 3 pools (indoor, outdoor and mixed) and 3 gyms! Overall its a great lifestyle with well maintained green parks and lots of restaurants downstairs. I have a one year old rescue cat, hopefully thats fine with you - she's friendly and keeps to herself most of the time! 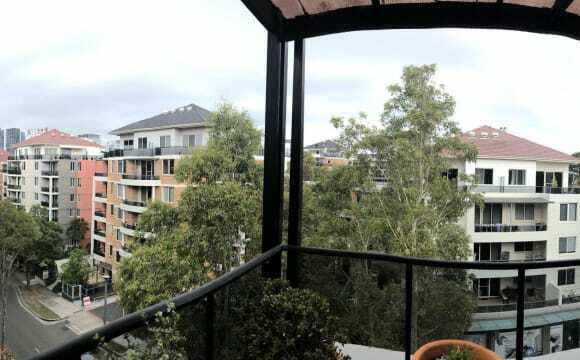 Spacious, well-located apartment with 3 pools and gyms, 3 minutes from the main markets and 3 minutes from Wolli Creek Station. The apartment has a cleaning route so it is always clean and organized. 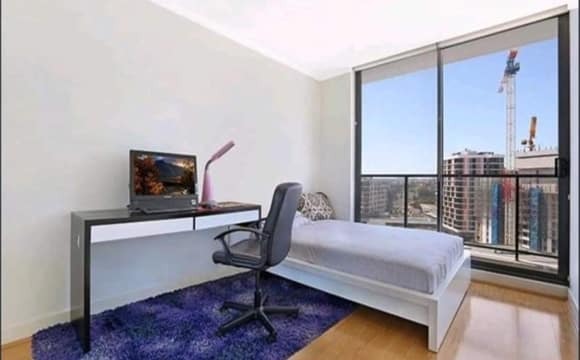 This fully furnished master bedroom with ensuite includes: - Queen Bed - Bedside tables and dresser - Direct access to balcony - Unlimited NBN - Netflix - HUGE kitchen - Full size laundry - Music studio (BYO DAW) - 2 pools (1 rooftop) - 3 gyms and a communal BBQ area You are living within a block of Wolli Creek train station and upstairs from an ALDI. It doesn't get much more convenient than this! It is 1 train stop from the airport, and 3 stops from Central Station, with 2 train lines running through Wolli Creek Station. Spectacular view, spacious balcony. Gym, bbq, outdoor swimming pool. 2mins from the station, woolworths, aldi, coffee shops, orange supermarket 3mins away. ONLY for females. 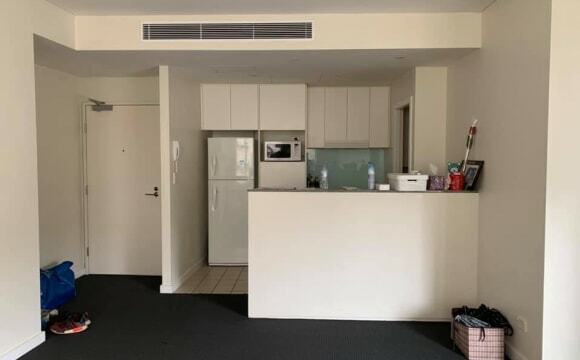 Wolli Creek split level apartment downstairs to let - ONE FEMALE ONLY - Timber floor - renovated since took the photo - large OWN balcony - sunny and decent size bedroom with huge build-in wardrobe - large bathroom - fully furnished with a queen bed It definitely will fit in all your clothes and shoes! if not, you still have a storage to use! Your personal space is more than 40 sqm!!! 2 minus walk to the station, 10 mins train to the city. Woolworth, Aldi, Dan Murphy, restaurants, Cafe, huge Asian super market, clinics, beauty salons, etc are all steps away. The apartment has free gym, swimming pool, bbq area and steam room. You will be living with another female young profession who is living upstairs. You will have your complete own space. Looking for ONE tidy, non-smoking FEMALE only, sorry no guys and no couples. It is available from 25 April 2019. $400 per week including all bills and unlimited NBN. 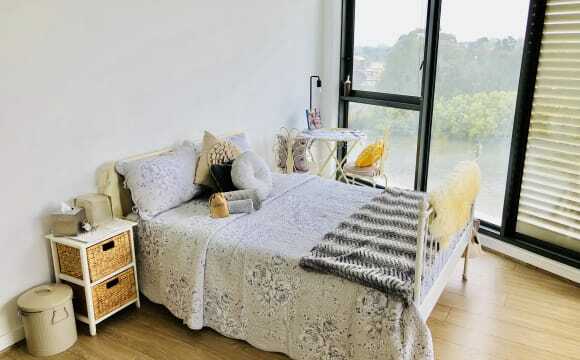 The bedroom comes with a comfortable bed, big wardrobe and bed side table (please refer to the pictures). 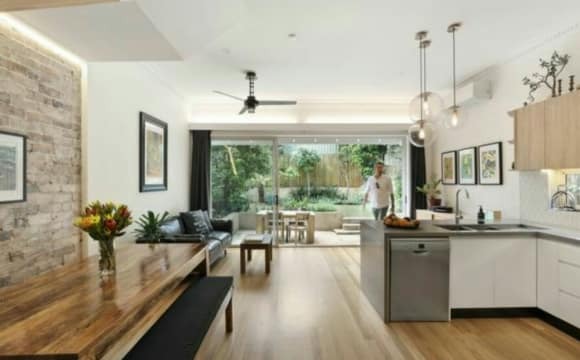 - 6 min walking to Wolli creek station. 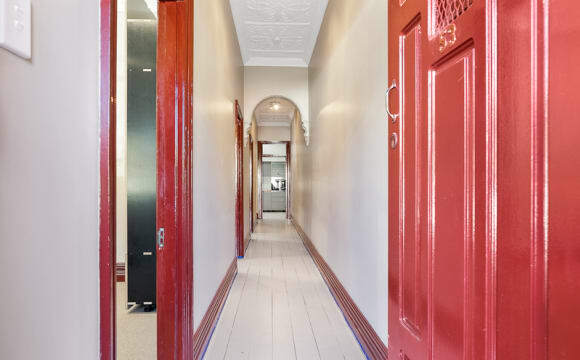 -13 minutes by train to the CBD -Wollies and Aldi in the area -Free unlimited wifi -Gym and Swimming pool access Please send me a message if you want more information and also for an inspection. There is BBQ in the apartment and downstairs and also Gym,sauna and indoor pool to be shared with other neighbours. It’s close to the airport and 6 minutes walk to train station and there is Aldi pretty close and also Woolworths a little further. We are tidy and clean. You will have your own room (complete with a double bed, desk, side table and bookcase) and the bathroom is pretty much yours unless you or we have guests over. Common areas are furnished and ready for your use as well. While we're more than happy to share the place we also want to make sure that everyone cleans up after themselves. The complex has a swimming pool and a small gym, and there is a Plus-Fitness gym only a 5 minute walk away. Woolies and the train station is only a 7 minute brisk walk, and it's just a 15 minute train ride to the city. We are also close to some great coffee shops and restaurants. It comes with all the features of a modern apartment PLUS: Spacious, bright and high ceiling Convenient location 5-8 mins walk to train station, shops and restaurants Non-joint bed rooms Easy to clean floor board Beautiful garden view Storage unit 24 hrs on site security Gym, indoor swimming pool, sauna, bbq area There is a cat at my place, but he keeps things to himself and almost never get into the 2nd bedroom. About my room, I merged the single bed into a double bed, and there is a separate bathroom in the house. It takes 7 minutes to walk to the train station and bus stop, and there is a food court downstairs, which is very convenient. You can get to the airport by one stop from the train station. If you want to know more, please send me an email because I may not be able to answer the call. I am looking for one male to share a double room and a bathroom with my brother ( 2 beds). He is currently studying in UNSW and he is very friendly and easy going. The available date is 28/04. I and my partner will occupy the master room, no one staying the living room. It is as new apartment (1-year-old) with fully furnished with all amenities. We are all young professionals who work full time. - All daily use amenities will be provided such as cooking items, fridge, washing machine, dryer, and Ps4. - Unlimited high-speed NBN internet. The property is located in prime location : - 5 mins walking to Wolli Creek station - 1 min walking to Woolworths , Asian groceries, restaurants. Should you have any questions or interests, please message me directly through this ad or my private number. We are keen to be your friend, not only your flatmates. Bruce.